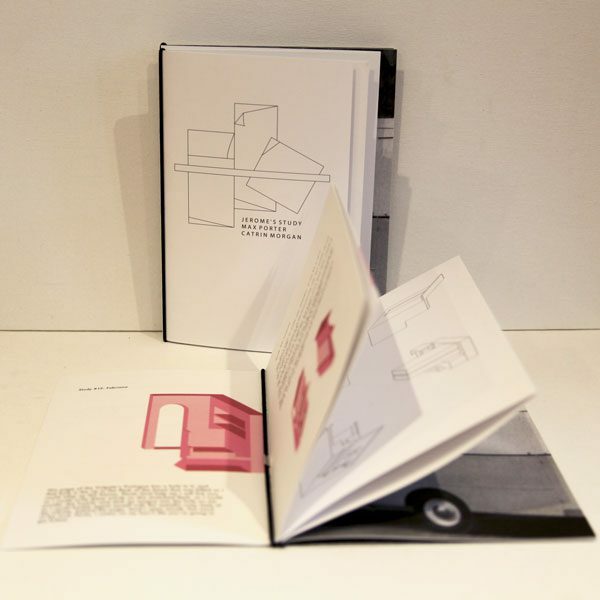 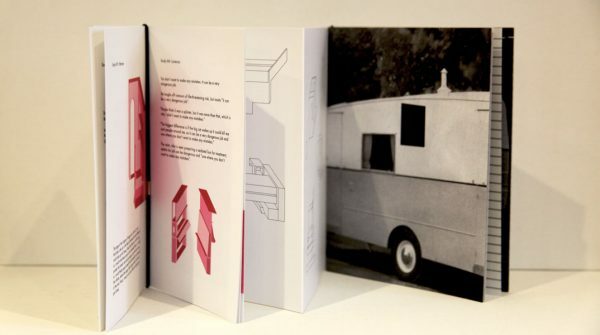 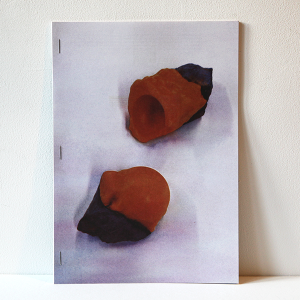 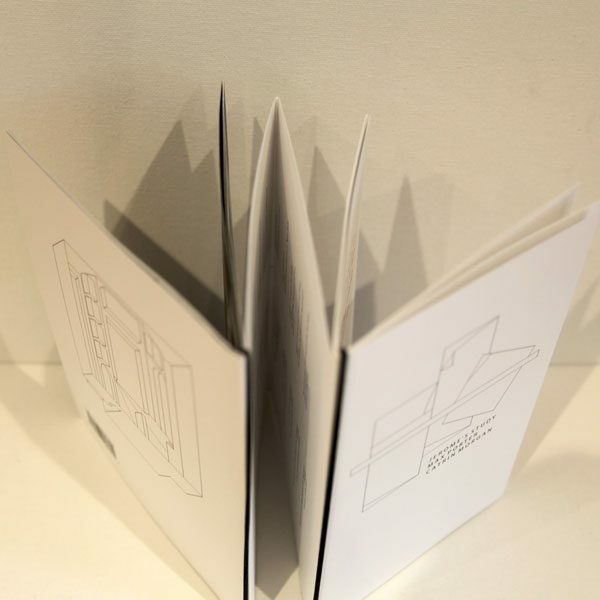 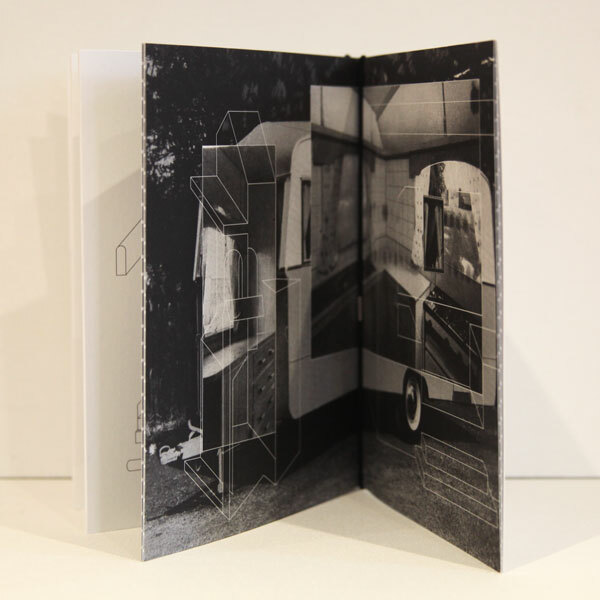 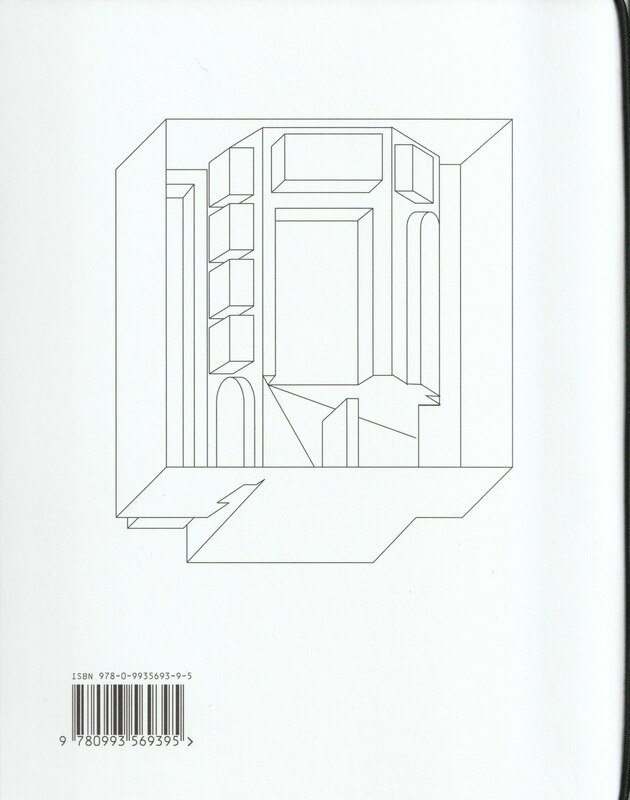 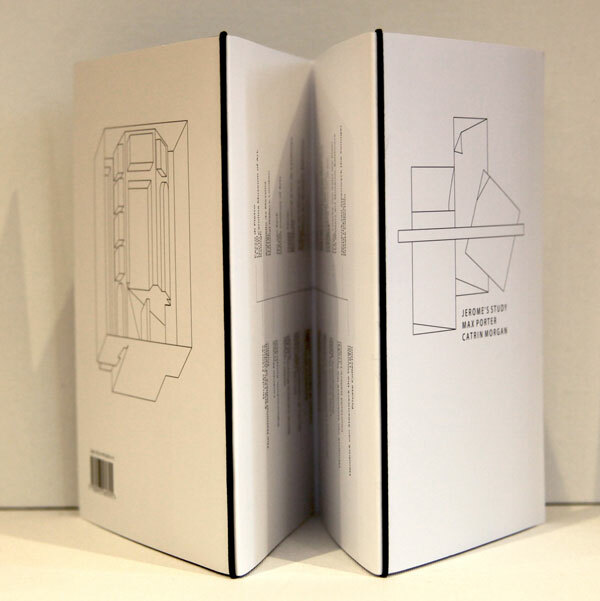 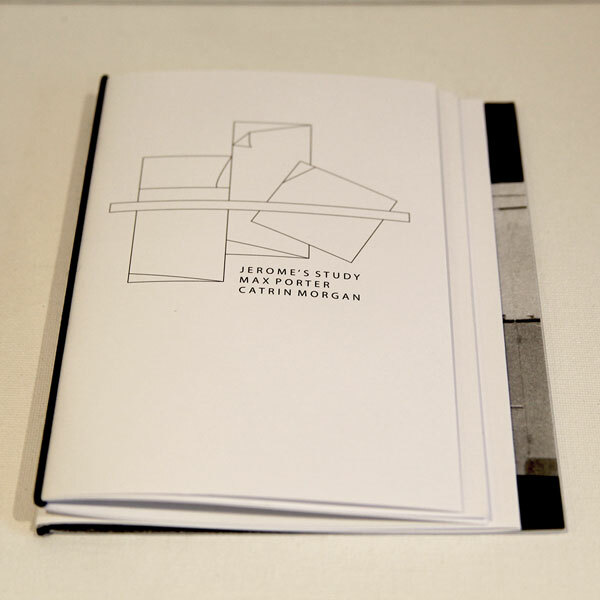 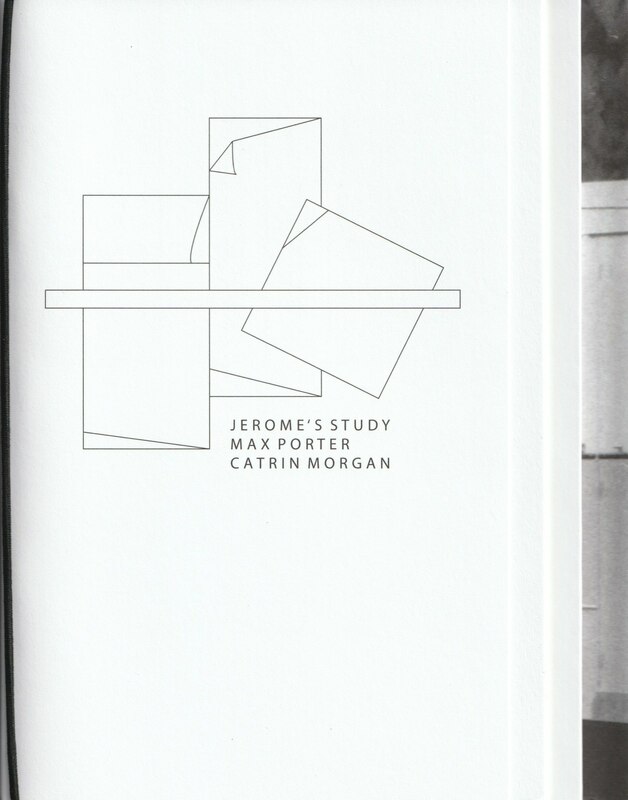 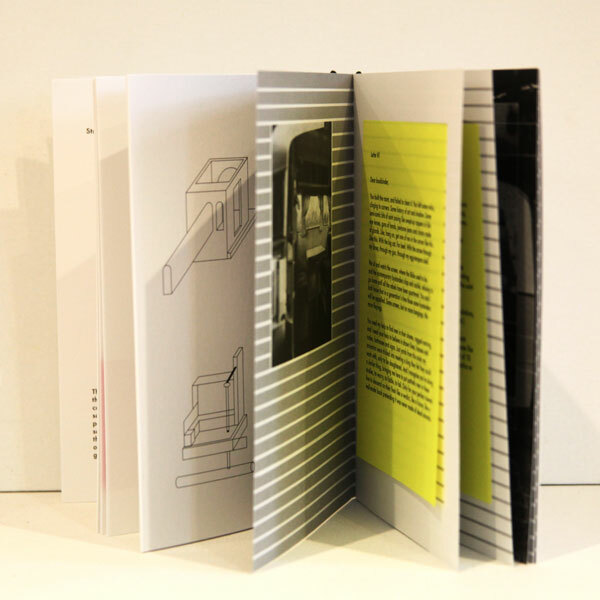 Test Centre is excited to announce the publication of Jerome’s Study, a collaboration between prize-winning author Max Porter and artist Catrin Morgan. 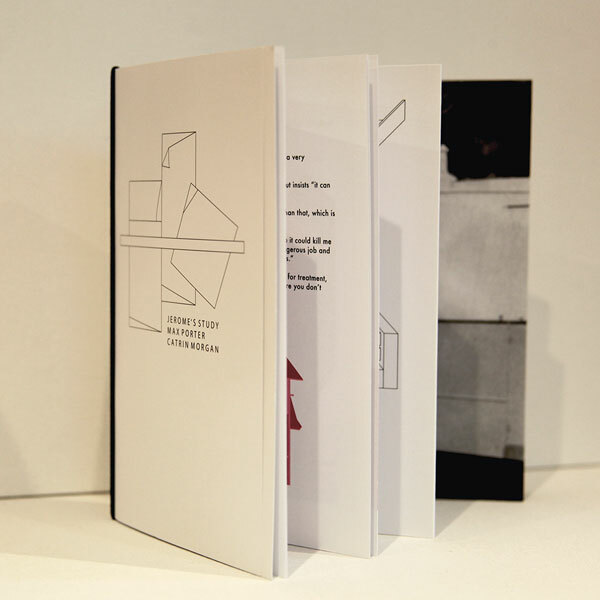 The third publication in our ekphrastic series, the book explores the ways in which literary and visual art forms respond to and translate other works of art. 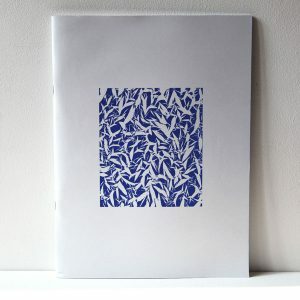 The collaboration evolved from Catrin’s series of isomorphic translations of Renaissance paintings of Saint Jerome, most often depicted at work in his study. 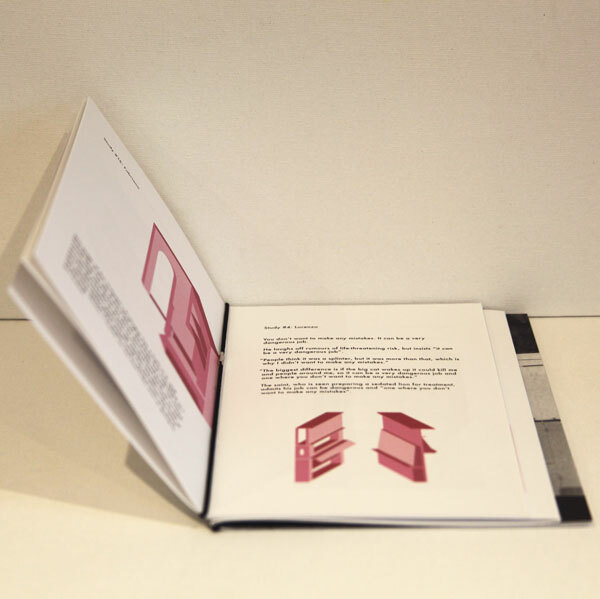 Catrin invited Max to respond to her images, and his texts became the flesh to be re-inserted into the empty architectural environments of her art-historical spaces. Jerome’s Study explores what happens when we observe and study pieces of art; how we depict and translate our impression of something, and the stories and preoccupations that emerge when we spend time with another work of art.